Twill Wraps There are 14 products. Babywearing wrap Magic Summer Bamboo by Luna Dream - cross twill. 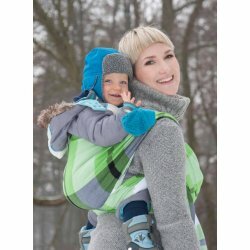 Babywearing wrap Green Spring by Luna Dream - cross twill. Babywearing wrap Autumn Ombre by Luna Dream - cross twill. 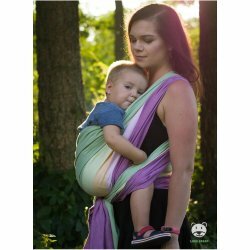 Babywearing wrap Magic Summer by Luna Dream - cross twill. Babywearing wrap Lavender Evening by Luna Dream - cross twill. 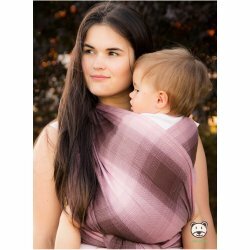 Babywearing wrap Blueberry Tartan by Luna Dream - cross twill. Babywearing wrap Cherry Tartan by Luna Dream - cross twill. Babywearing wrap Summer Lime by Luna Dream - cross twill. Babywearing wrap Green Spring Bamboo by Luna Dream - cross twill. Babywearing wrap Summer Lime Bamboo by Luna Dream - cross twill. Babywearing wrap Spring Pastel Bamboo by Luna Dream - cross twill. Babywearing wrap Lavender Evening Bamboo by Luna Dream - cross twill. 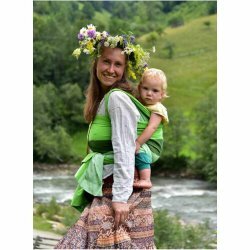 Babywearing wrap Magic Summer Linen by Luna Dream - cross twill.